Prolific and highly successful author, Seumas Gallacher, kindly invited me onto his blog today. 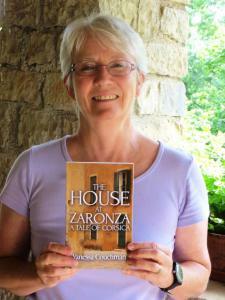 I talk about the inspiration behind The House at Zaronza. This entry was posted in Author interviews, Corsica, Uncategorized by nessafrance. Bookmark the permalink.